Hey friends! 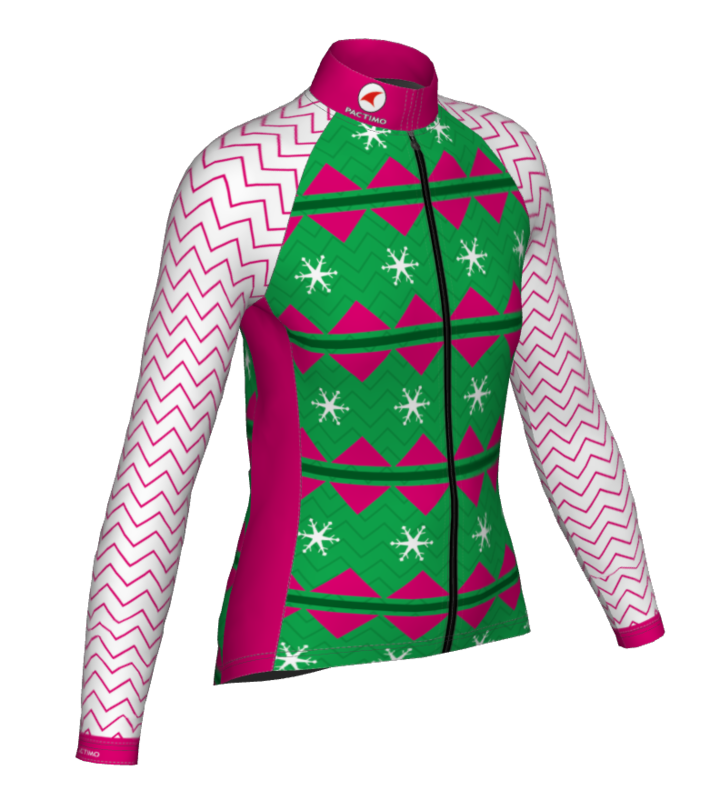 Tomorrow (Friday) is the last day to order these ugly/not-ugly holiday cycling jerseys from Pactimo! Proceeds will be donated to my AIDS LifeCycle fundraising. Please note: I chose the Continental long sleeve (fleecy goodness) and the Ascent (not aero) short sleeve. These are not aero cut, so if you ordered up a size on previous jerseys, you will find these a bit more true to size.